We found 195 results matching your criteria. 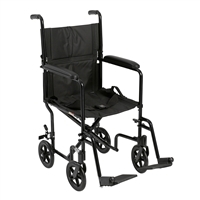 MedCare Supply warehouses a wide variety of wheelchair types and accessories. 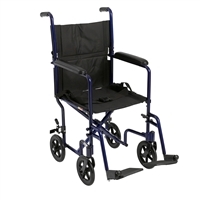 Featuring products from Drive Medical. Lifestyle Transfer Board with Hand Grips, 24"
Lifestyle Transfer Board with Hand Grips, 30"
MedCareSupply.com is a online supplier of medical equipment and supplies. 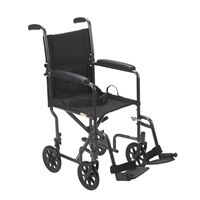 We provide medical equipment and supplies to clinics, medical practices, senior facilities and individuals. Our Main customer base is in the USA, but we are expanding more world wide everyday. 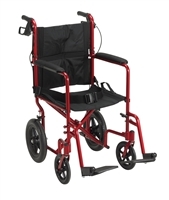 Our goal is to make it easy for customers to find and purchase our products. There is no minimum order size. Individuals, Medical Facilities and Hospitals are welcome! 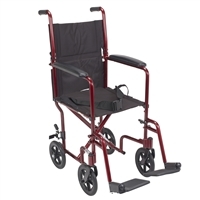 © Copyright 2016 MedCare Supply LLC. Built with Volusion.